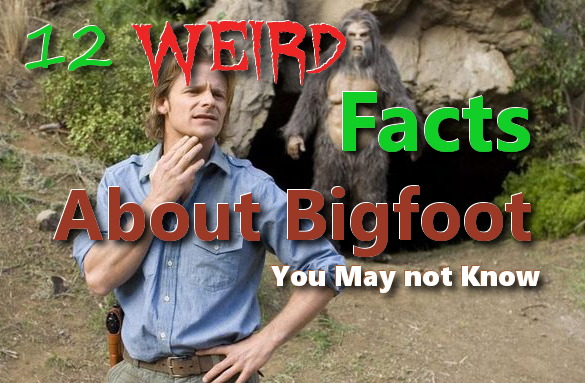 If you’re new to the world of Bigfoot, you may have heard some strange stories about our hairy friends. But you might not know that many of these ideas are believed to be facts by the people closest to Bigfoot: the researchers. 1. Bigfoot are believed to bury their dead. One of the first questions skeptics ask is “If bigfoot is real, where’s the body?” And the answer may be simple: they bury their dead. But let’s keep in mind that finding animal remains in the wild isn’t as easy as one might think. Especially in the forests where Bigfoot is said to be hiding. A carcass of any animal can decompose completely in as little as a few weeks. So, to believers, the idea that we don’t have a body isn’t that unusual. If they do bury their dead, we may never find a skeleton because it’s completely degraded in a short time. And let’s also keep in mind that elephants and chimpanzees have also been seen burying their dead. So this is not completely unusual in the animal world. 2. 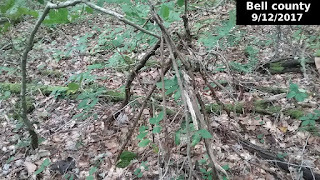 Bigfoot manipulates trees and rocks to create landmarks, mark territory, and communicate to others of their own species with a kind of signaling system. They create rock stacks and formations for landmarks and twist trees into certain configurations in order to signal to themselves and to others any important information. 3. Bigfoot is believed to have a language...of sorts. There are a few researchers who have recorded them “talking” to each other in a kind of language that sounds somewhat Asian in its delivery. Couple that with the low growl of an ape-like being and you have some very strange-sounding talk. Many researchers refer to it as Samurai chatter. And there’s been enough of it recorded in recent years to support the idea of language in these creatures. 4. There are perhaps hundreds of stories of people having killed a bigfoot whether accidentally or on purpose only to have the government appear at the scene and confiscate the body. In all these scenarios, the body is never seen again and it’s claimed that the government denies its existence. 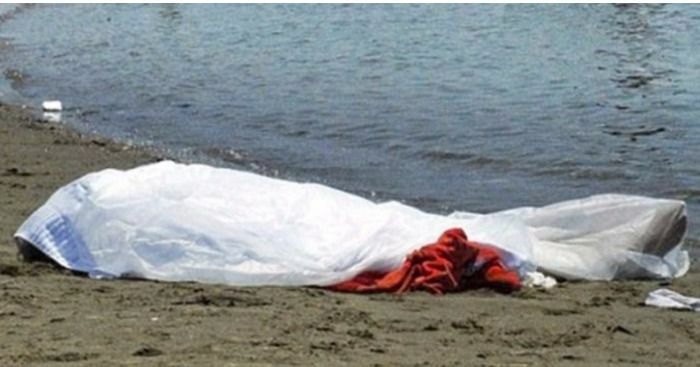 And unfortunately, we’ll probably never know what happened to these bodies. 5. The famous Patterson-Gimlin film, the most popular evidence for bigfoot out of the 1960’s is considered the most compelling video evidence for bigfoot to this day. After all these years, it’s been under constant scrutiny from valid sources like National Geographic and has never been completely debunked. In fact, the more they study it, the more they prove it might be real. 6. 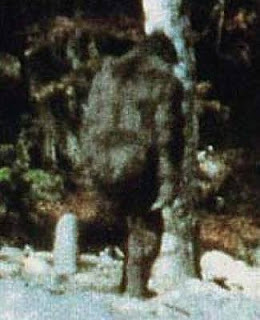 Bigfoot has been associated with UFO sightings. As weird as it sounds, there have been numerous Bigfoot sightings over the years in which UFO sightings were also reported in the same area. Hairy creatures have also been reported near alien craft and cattle mutilations have been reported in these areas also. There’s just too much evidence presented to support the idea that we can’t just completely ignore the possibilities. We’re not sure what to think about this, but many theories abound. And you can find more on this subject by checking out books by Christopher O’Brien like The Mysterious Valley. 7. Bigfoot is a ninja. 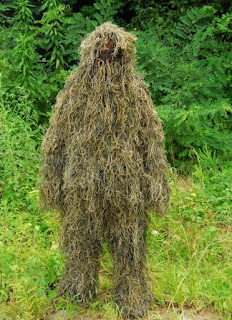 Bigfoot has been said by witnesses and researchers to have amazing hiding skills. They can move through the woods, often without making a sound, and possess a type of camouflage that is believed to resemble military sniper ghillie suits. 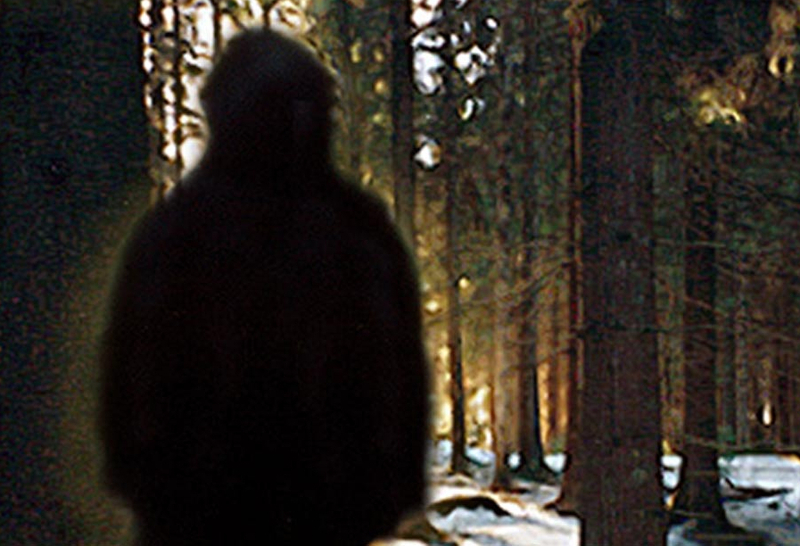 Researchers agree that a Bigfoot could be very close to you in the woods and you would never know it. 8. Footprints are the still the most compelling evidence we have for the existence of bigfoot. And it’s backed up by science. 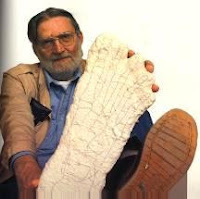 Professor of anthropology at Washington State University, Grover Krantz, back in the 1970’s, risked his career to come forward and say that bigfoot footprints were real and that bigfoot sightings should be taken seriously. 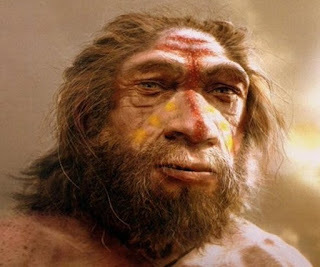 He was the first to create the understanding of dermal ridges (the skin ridges like fingerprints of the feet) in footprints cannot possibly be faked, thus giving bigfoot theory some credibility it badly needed. Some footprints that have been found were up to 20 inches long. 9. The idea of the existence of Bigfoot has some very sane supporters. Many police officers, conservation officers and military personnel will tell you they’re bigfoot believers. Why? Maybe it’s because they spend lots of time in the woods and out on patrol at night when everyone else is sleeping. They often see strange things that others may never see. But they’re also trained to scrutinize what they see, so if they say they’ve seen bigfoot, we might want to believe them. 10. Bigfoot is not just a North American phenomenon. 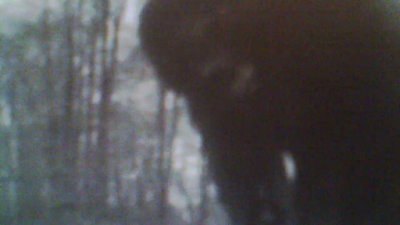 Bigfoot type creatures have been reported on every continent on earth. Even though the creatures are given different names and described in slightly different ways region by region, reports on the creatures behavior are very similar by researchers who search areas far away from each other. They believe that the woodwose and werewolf stories and stories of ancient giants might possibly have been Bigfoot type creatures. 11. Bigfoot is believed by some to be some kind of primitive human like Neanderthals or Denisovans that may have managed to survive and live alongside us down through history. Since it’s fairly conceivable that primitive humans were much more hairy than modern science would have us believing, it’s quite possible that witnesses could actually be seeing living fossils in the woods. This theory would also explain the creature’s superior intelligence and perhaps even their superior understanding of us. 12. 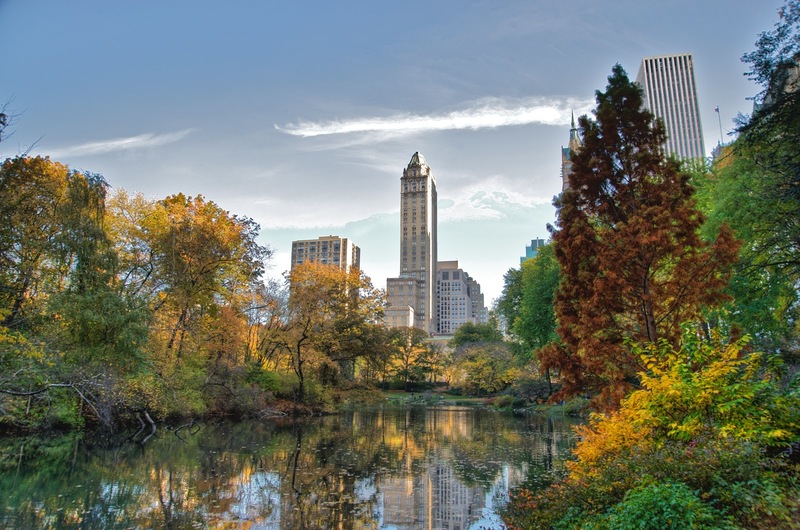 Bigfoot is a city dweller. It was long believed that Bigfoot could only survive in vast wilderness areas like the dense forests of the Pacific-Northwest of the United States. But with modern technology and many more bigfoot researchers with boots on the ground in some very near-urban areas like the outskirts of Chicago, Illinois and St. Louis, MO, Bigfoot is now believed to be an urban dweller. Or at the very least, a near-urban dweller. There are hundreds of reports of Bigfoot sightings very close to human populated areas where you’d never dream of seeing a large upright hominid. So, there you have the twelve weird facts. If you have anything to add to this list, please comment below. We’d love to hear your thoughts. 1. Not a fact. 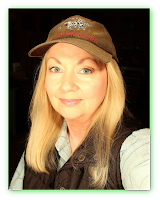 There is nothing pointing towards Bigfoot burying their dead and people believing they do it does not make it true. 2. Not a fact. There's nothing proving Bigfoot does this (if it exists). 3. Not a fact if you say "Bigfoot is BELIEVED to have a language." 4. If you're saying the fact is that there are a ton of these stories, yes. If you are saying the government, for some reason, wants the world to not know Bigfoot exists, not a fact. 5. This actually is a fact since the PG film is considered the best evidence. Doesn't mean it is, though. 6. If you're saying the fact is Bigfoot is associated with UFOs, true. 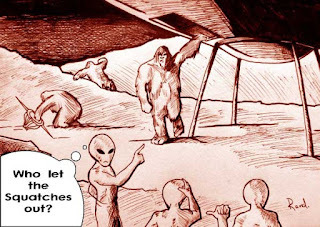 If you are saying Bigfoot might be from a UFO, not a fact; a belief some hold. 7. Not a fact. 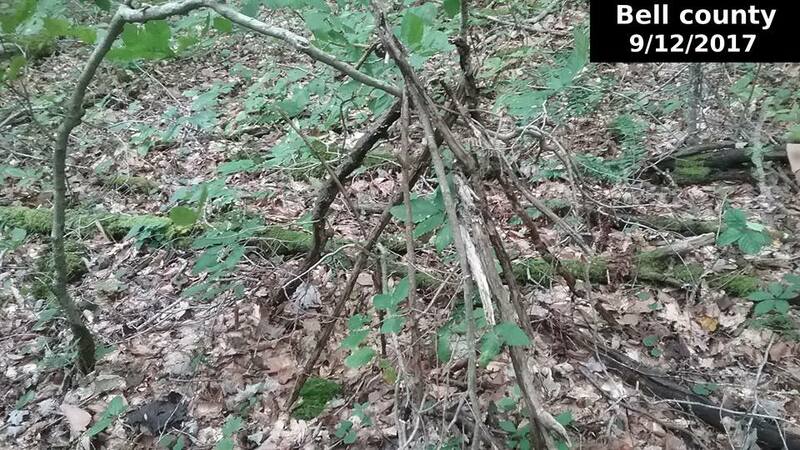 Some believe Bigfoot has great hiding skills because they can't find it. Or maybe there is nothing there. 8. Not really a fact. Some people may think they are. But footprint casts won't prove anything. 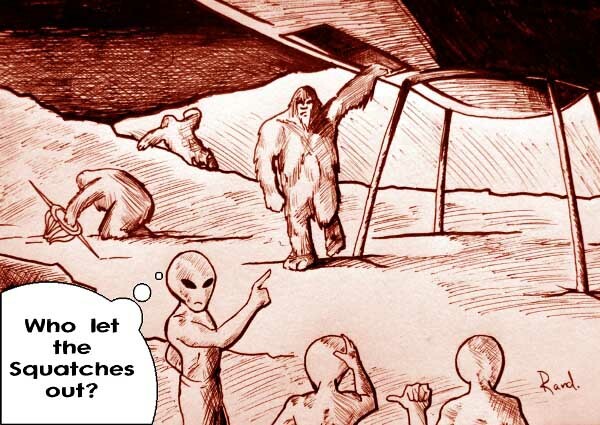 If they did, why would Bigfoot still be a mystery if we have thousands? 9. I guess that's a fact, many respectable people think Bigfoot's real. Doesn't mean it is though; they could be wrong just like anybody else, it doesn't matter what training they have or what profession. 10. I guess that's a fact, too, but it doesn't really help the possibility of Bigfoot being real. If anything, it probably makes it less likely. 11. Again, here's another "belief." Beliefs are not facts. 12. Not a fact. No one can prove Bigfoot lives anywhere, and why would this elusive creature be on the outskirts of cities…and still not be found? Bigfoot right outside Chicago, really?? Article would be better if it was "12 weird beliefs about Bigfoot." Most of these aren't facts, those that are don't say anything about Bigfoot, just what many people believe about it.